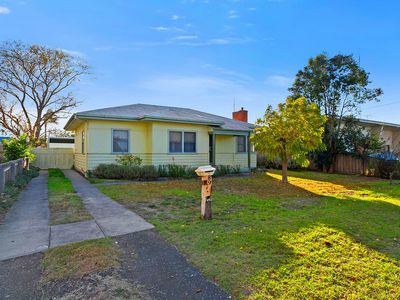 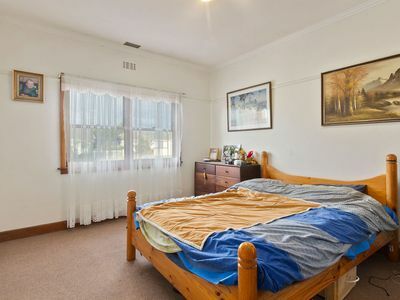 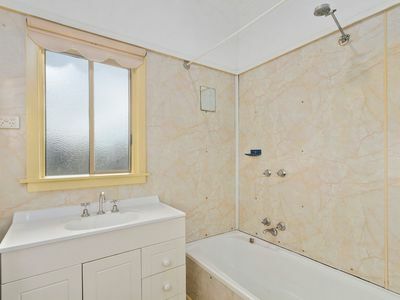 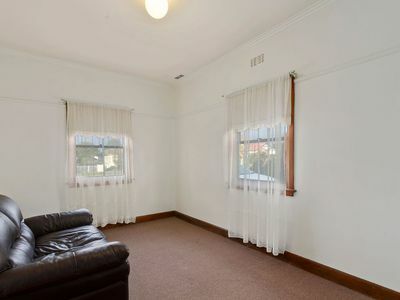 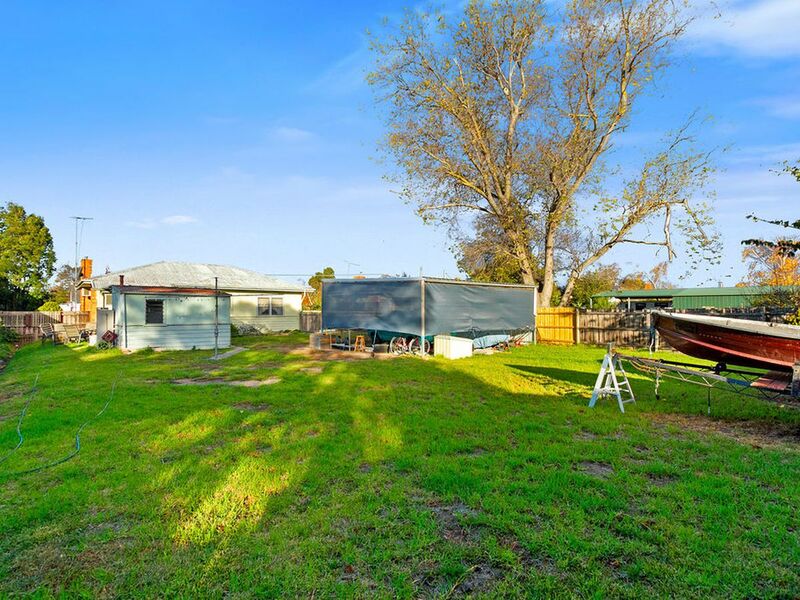 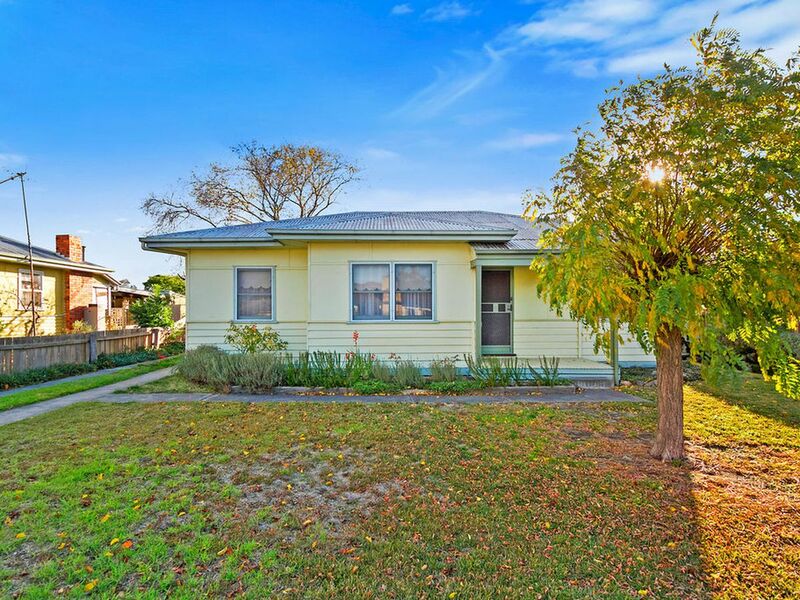 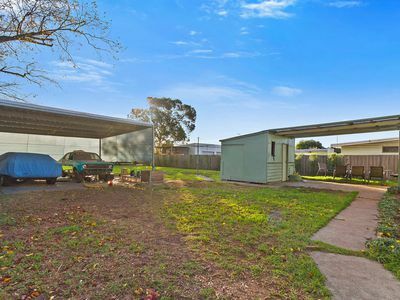 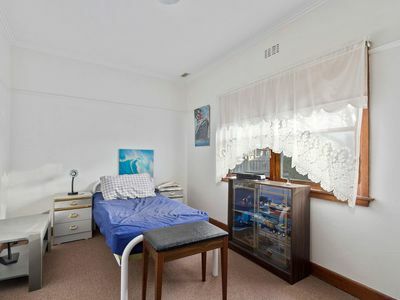 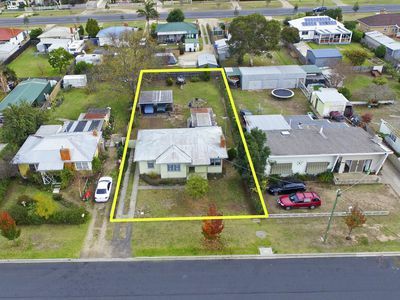 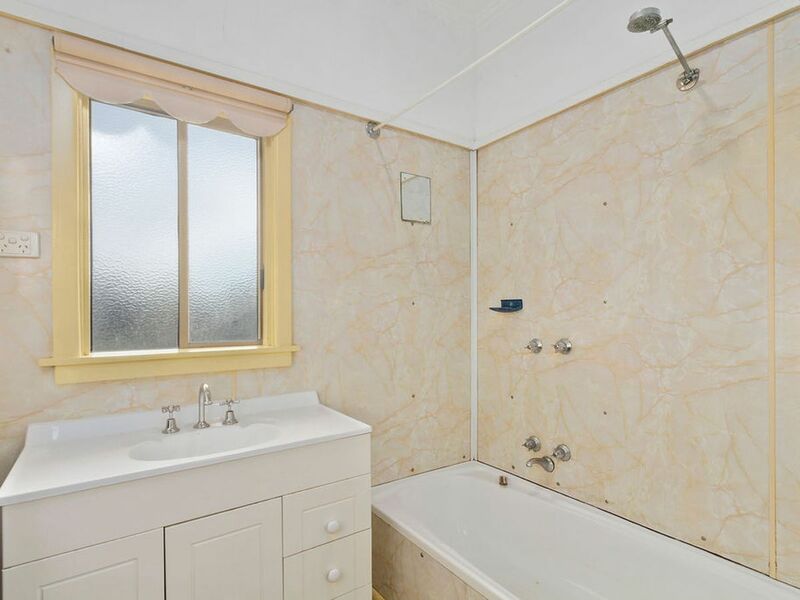 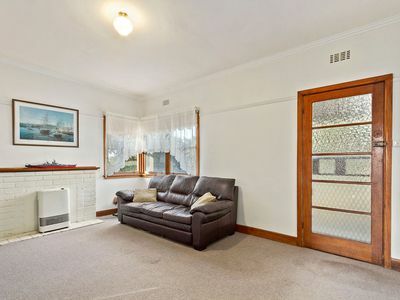 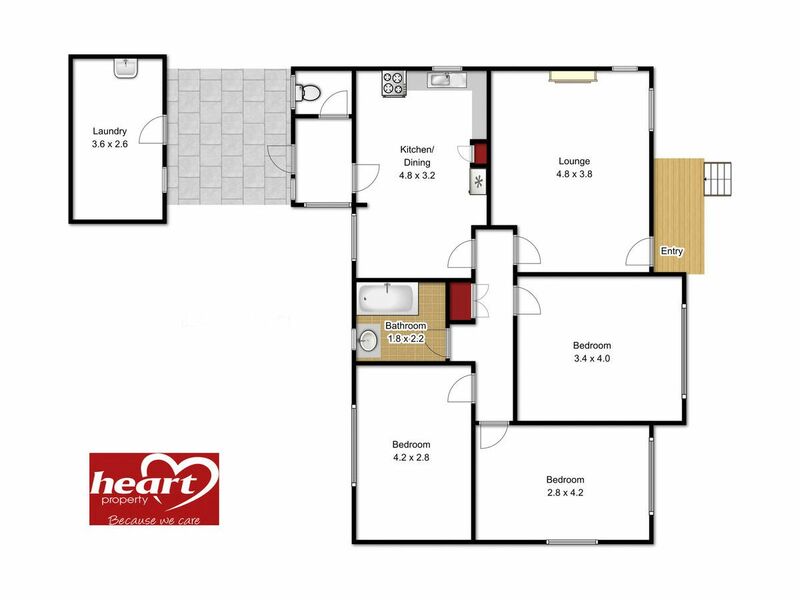 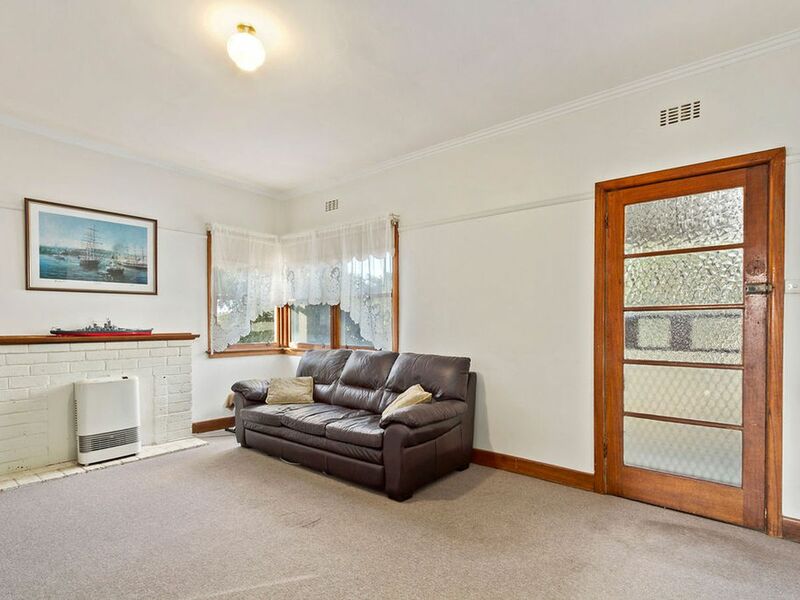 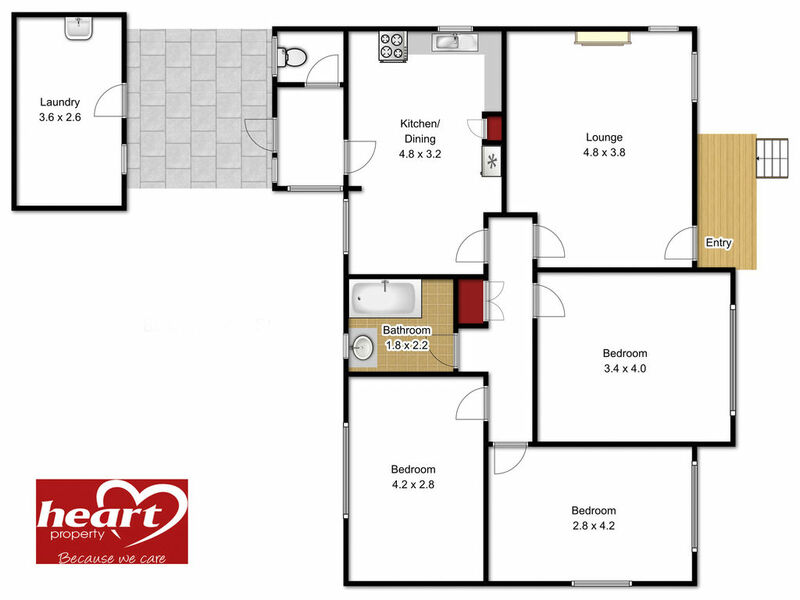 Situated on an 829sqm ( approx ) block of land the three bedroom home is on concrete stumps and appears to be structurally sound however is mostly in original condition and would benefit from a freshen up. The house has lots of potential to be opened up and modernized and of course being on a big block there is tons of room to build a big shed in the backyard to complement the existing double carport. 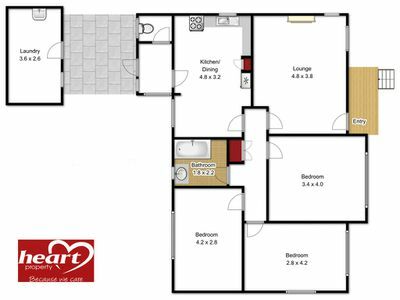 Gas heating cooking and hot water will ensure your energy bills are reasonable and there is a rear, covered outside entertaining area for those family get togethers. 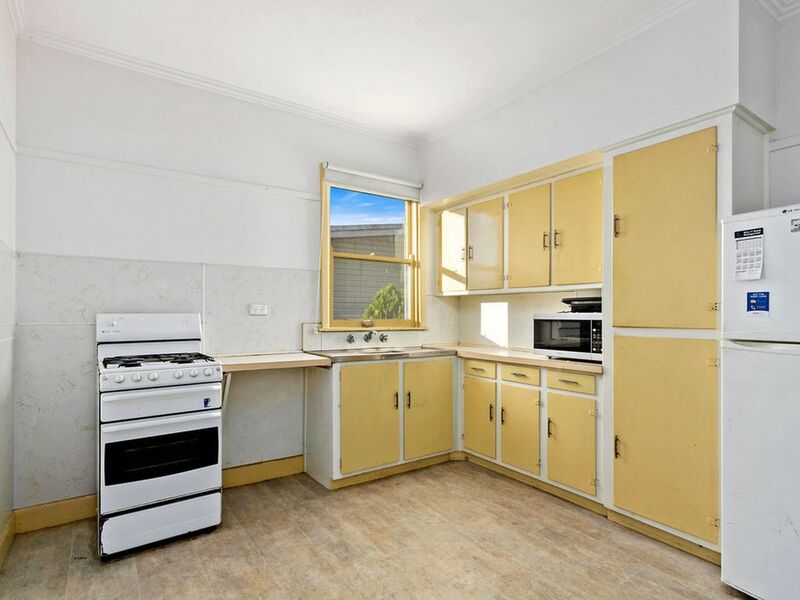 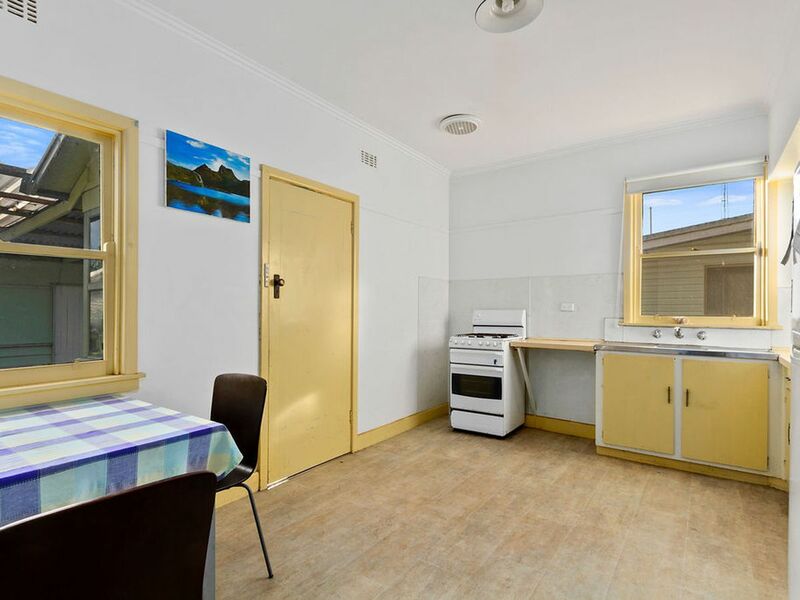 Located in an attractive street this property offers good value for money for those who are sick of paying dead money in rent and want to put their own stamp on their own home.